Nokia X2 is now official even after Microsoft's acquisition. All the while we thought that the Finnish outfit's involvement with Google's operating system would come to an end due to the fact that it’s now under Microsoft's umbrella. But the tale goes on. 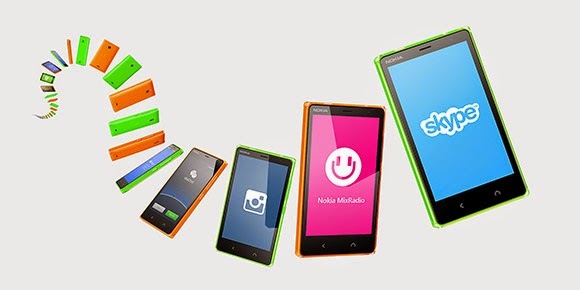 The new Nokia X2 will be the fourth member of the Nokia X series following the release of its older brethren - X, XL and X+ in Mobile World Congress last March. The series serves as Nokia's portal to Android world. 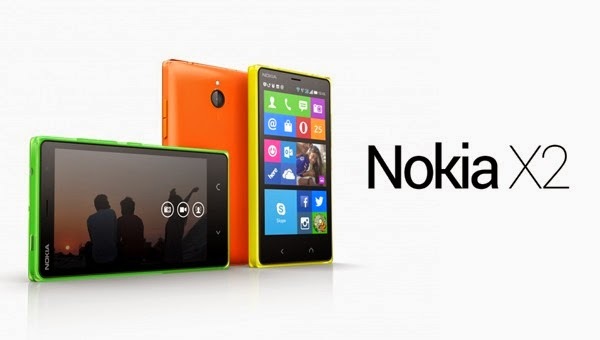 Its software, Nokia X, is a heavily customized forked version of the Android. So what do we get with X2? Nothing special. This phone is just a refresh from the old line with its 4.3-inch ClearBlack WVGA display with 800 x 480p resolution. Its heart ticks with Qualcomm's Snapdragon 200 - that's bump to 1.2 GHz dual-core from the 1GHz speed of the original X. You'll also have a 5MP rear camera and secondary cam for Skype calls. Nokia X2 is strategically priced at USD 135 which is roughly Php 6,000. This brings this phone in an entry level to mid-tier market. Check out the rest of the specs below.